Obama stated that the new law would naturally be applied to public schools as well, ranging all grade levels. Many parents are upset by this, and Spring Texas’s PTA leader Sharon Brown did not hold back, arguing in opposition to the presidents announcement. What do you think? Are you in favor, or against Obama’s plan? Let us know below in the comments. 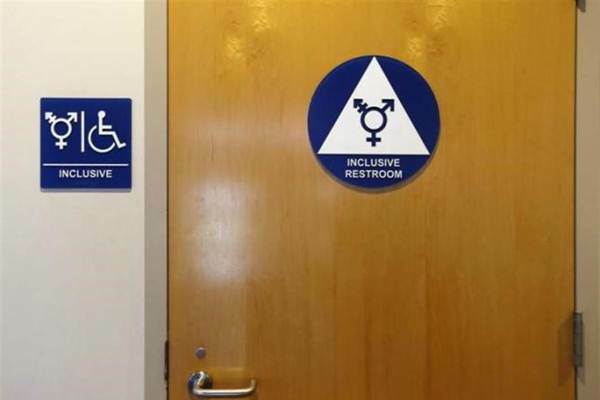 Be the first to comment on "Obama plans on making all bathrooms ‘gender-less’ before leaving office"